One of my passions is taking pictures where ever I go. 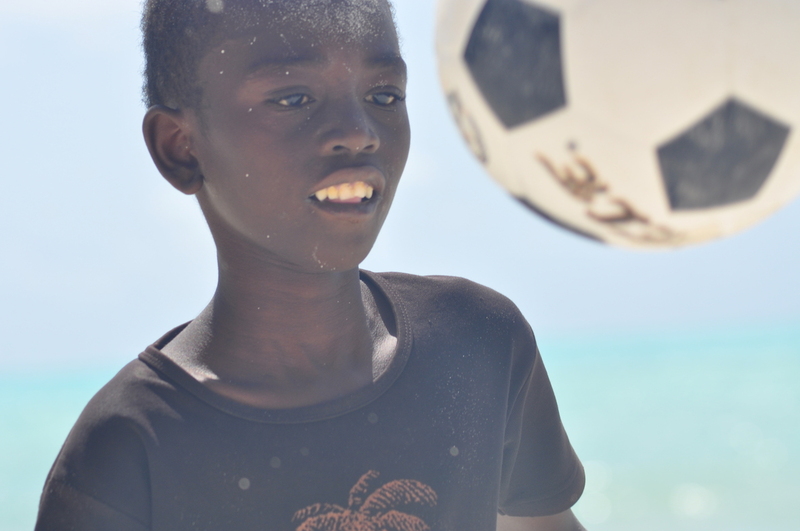 Today, I’m offering you ‘The Boy and the Ball’, a pure moment of grace which I took while I was in Zanzibar. May you all have a wonderful week. And if you love my work, don’t forget to ‘like’ the post and to share it around! Made by love by Marc Goldstein for Going for the Oscar about pure #beauty, #photo, #football, #grace.